At Somerset Dental Arts, we look forward to welcoming Somerville, Bridgewater, and Middlesex patients into our comfortable, state-of-the-art dental practice. With services ranging from regular checkups and cleanings to tooth replacement and even emergency dental care, Dr. DawnMarie DiGrazia and our entire team are equipped with the skills and technology needed to provide you with the ultimate in dental care. From the moment you step into our relaxing waiting room to when you are walking out of the door with your refreshed and rejuvenated smile, our team works to provide exceptional services at each and every turn. Whether it’s been six months or six years since you last visited the dentist, our judgement-free dental care is centered on unique treatment plans catered to each and every unique smile. Schedule an appointment for you and your loved ones today. And, from all of us, welcome to Somerset Dental Arts! We want you to be completely comfortable every step of the way as we work to achieve long-lasting oral health. 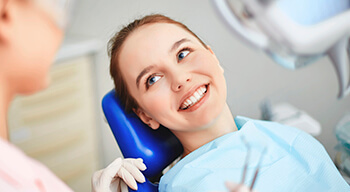 At Somerset Dental Arts, we will make you feel right at home throughout your time with us! Dr. DiGrazia and our friendly, welcoming staff go above and beyond to ensure you feel totally at-ease while you’re at the dentist. Take a look through our office to get a feel for our comfortable atmosphere! Driving to multiple dental offices to meet your family’s varied needs is cumbersome and inefficient. When you centralize everyone’s dental care into one convenient location, your life gets a whole lot easier — and you’re also more likely to stay on top of the routine appointments that nurture oral health. Dr. DiGrazia is a family dentist who provides care for patients of all ages. 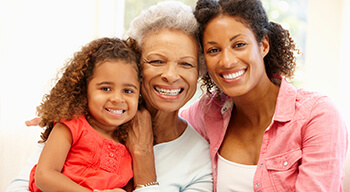 From the littlest smile in your family to your own restorative needs, we’ve got you covered! We’re here for you, even when you can’t plan an appointment in advance. 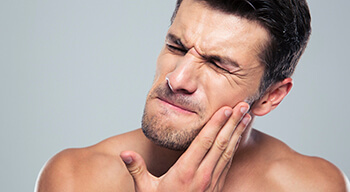 When a broken tooth, a severe toothache, or a malfunctioning filling or crown catches you by surprise, contact Somerset Dental Arts as soon as possible. Our knowledgeable staff will talk you through what to do next, and then we’ll schedule a time for you to come in as soon as is necessary given your situation. We’re here for you when you need us most! 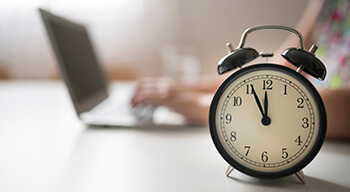 Many dental offices are unable to accommodate their patients’ busy schedules — but we want to make it easier for you to visit us, not more difficult. We work around your schedule so that you can visit us at the time that suits you best. Somerset Dental Arts offers early morning and evening hours, and we are also here for you on Saturdays! Swing by for an appointment after or before work. We’ll have you smiling and on your way soon!